An assault is an act, a verbal threat or physical gesture that suggests an attack is imminent to another person. An assault is also the attempted striking, beating, or other use of violent force against someone else. The actual striking or attacking itself is called a battery. Definitions aside, one thing is clear: assault and battery is intentional — not accidental. It is an intentional and planned attack. If you have been the victim of an assault or battery, our attorneys’ intent will be clear: making your attacker pay for the harm they’ve caused you. We represent assault victims throughout New Jersey in bringing civil claims against the people who have threatened or attacked them. 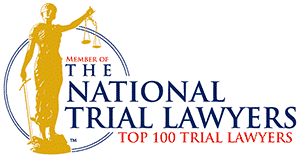 As experienced personal injury lawyers, we know that these violent acts can pose many problems for the assault victim. 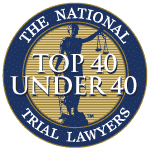 In some cases, the defendant may not have insurance to compensate for the attack such as with an automobile accident caused by a drunk driver or through an act of road rage. Even if the defendant does have insurance it is generally of little help to the victim because insurance companies tend not to pay for any acts deemed to be intended. 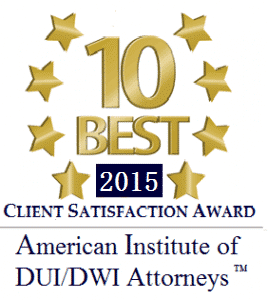 Additionally, if you are the victim of a violent crime or intentional act, punitive damages may be awarded. 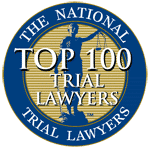 Punitive damages are damages awarded in order to punish the defendant and to deter the defendant and others from committing the same conduct in the future. 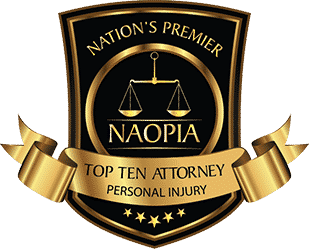 Punitive damages are generally only allowed when it is proven by clear and convincing evidence that the defendant was guilty of oppression, fraud or malice and acted with conscious disregard of the rights or safety of others. 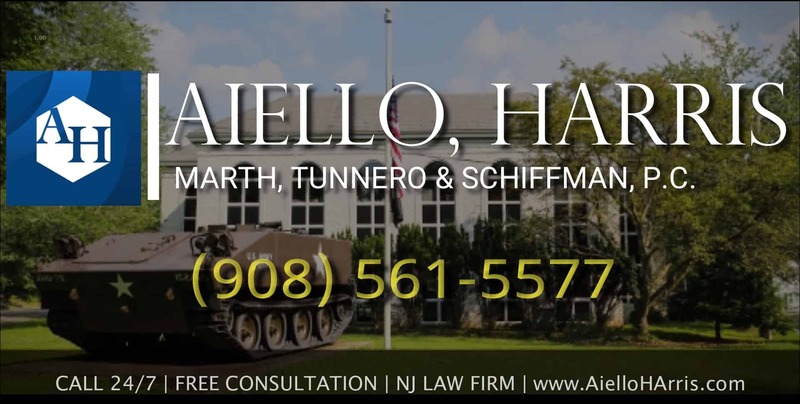 What there is no substitute for is having a NJ criminal defense attorney who knows how to maneuver through the twists and turns of the legal system, who can handle the insurance red tape, and who understands the strategies defendants’ attorneys will use to deny your claim — an attorney committed to protecting your interests and to obtaining the best possible results on your behalf. For a free initial consultation, call us today at (908) 561-5577 or contact us online. Your initial consultation is free.